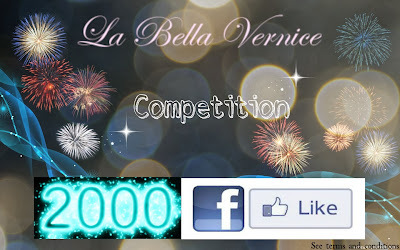 Help Celebrate La Bella Vernice's 2,000 FB likes!! 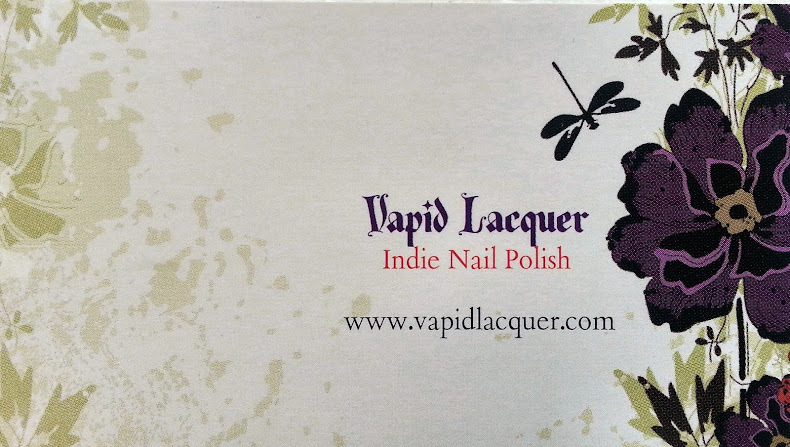 I first found La Bella Vernice in October this year, and reviewed 3 of her gorgeous polishes which you can see HERE. Since then, it seems everyone agrees that the polishes are yummy as they are well on their way to reaching a whopping 2,000 likes on Facebook and they want to celebrate with you!! As it stands today (16th November 2013), they have 1,800 likes. Between now and when that magic 2,000 number is hit, with every order you are entered into a competition to win a $50 Sephora Card! Their Facebook page is HERE! 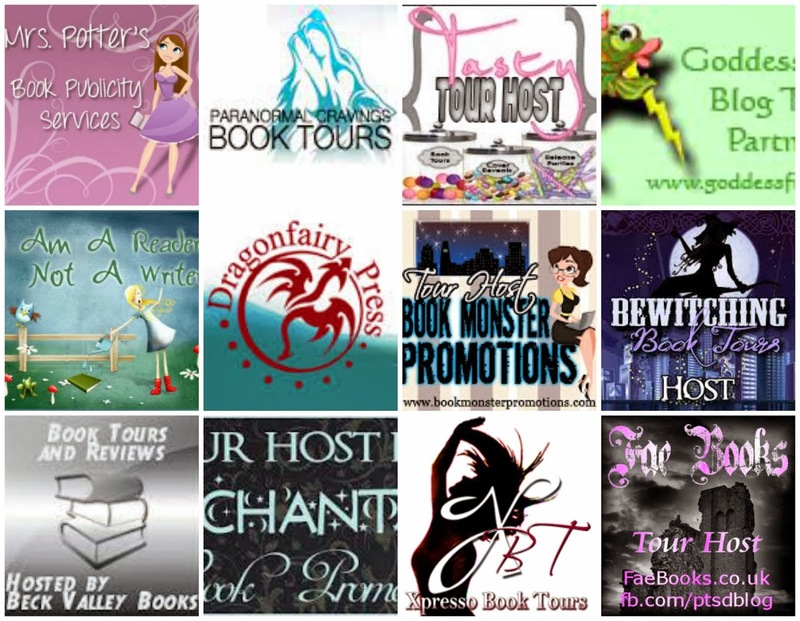 Be sure to "like" the page and keep an eye on the increasing "like" numbers. With each order you are put into the competition, so the more orders, the higher the chance of winning! And this is INTERNATIONAL!!! 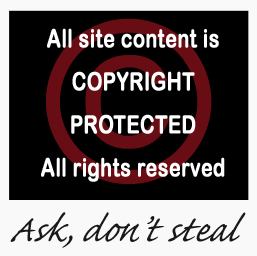 So no restrictions! ALSO - don't forget if you ARE international if you spend over $50, delivery is ALWAYS FREE!!! When you get to the cart just add code "FREESHIPPING" and all you have to pay for is the beautiful polishes!! Good Luck and hope you find your new favourite polish!